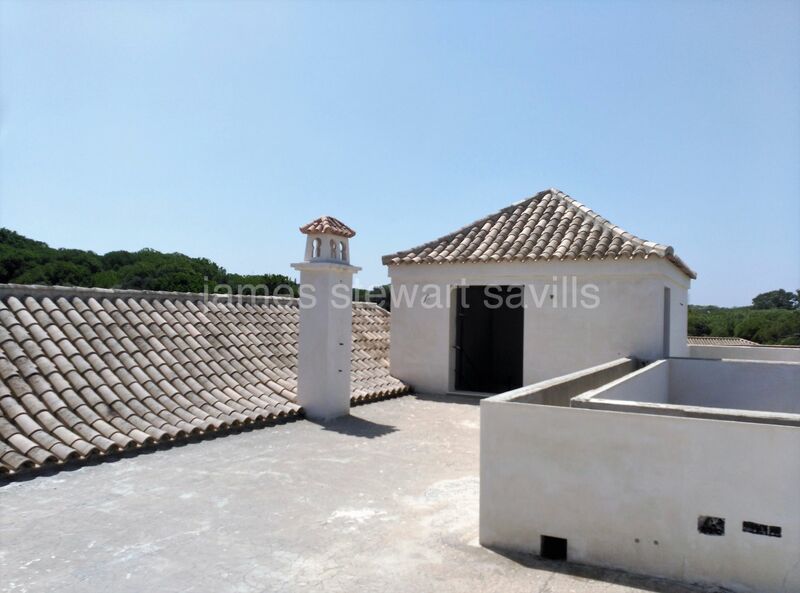 A partially completed project needing finishing in the Almenara area of Sotogrande Alto. 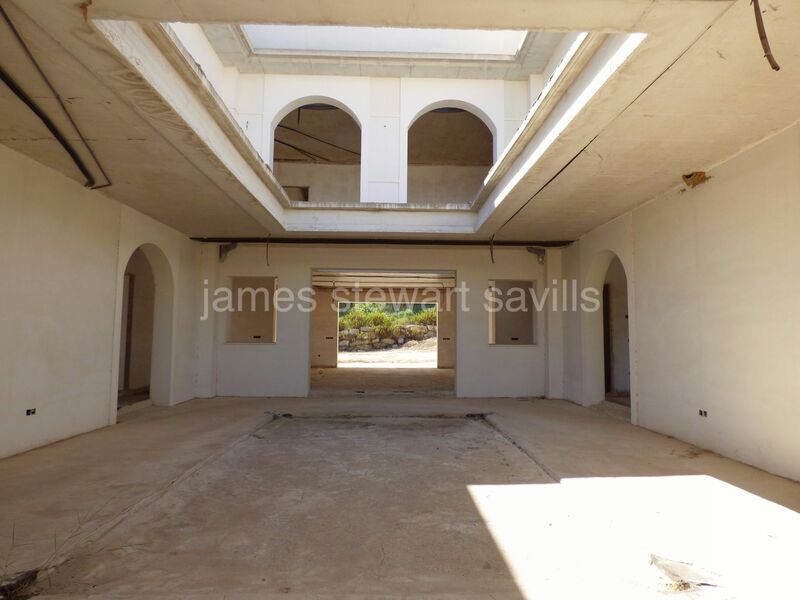 This is a substantial property of over 1000m2 with wonderful potential to become a truly stunning property. 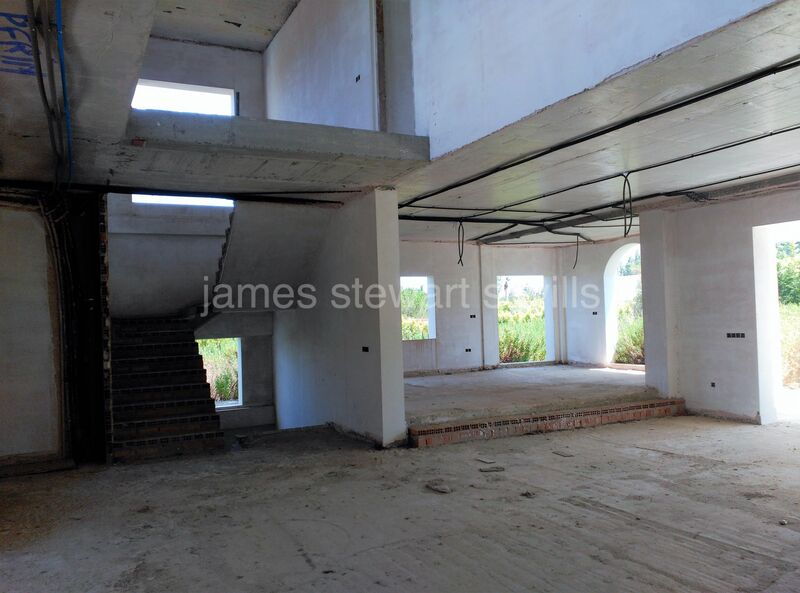 There is a whole basement floor with various wallside atriums to bring in a lot of natural light. 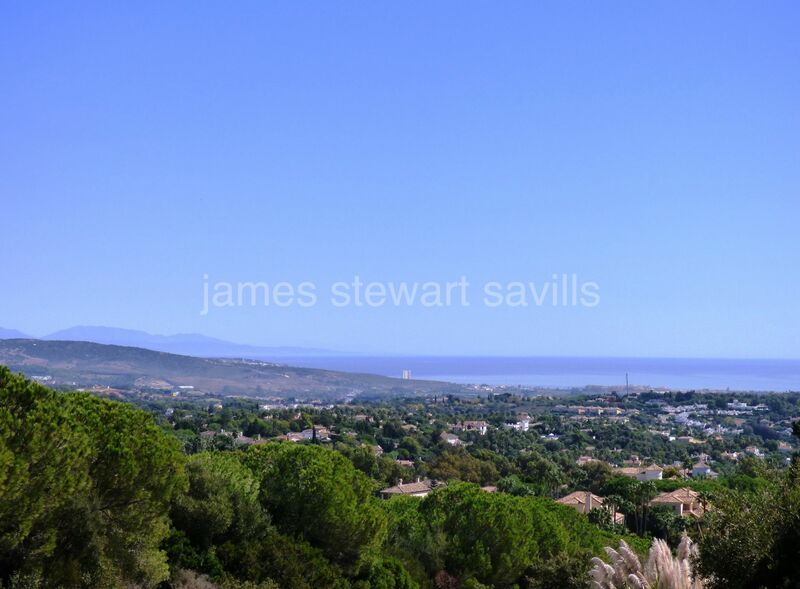 The amazing views can be appreciated from the top floor. 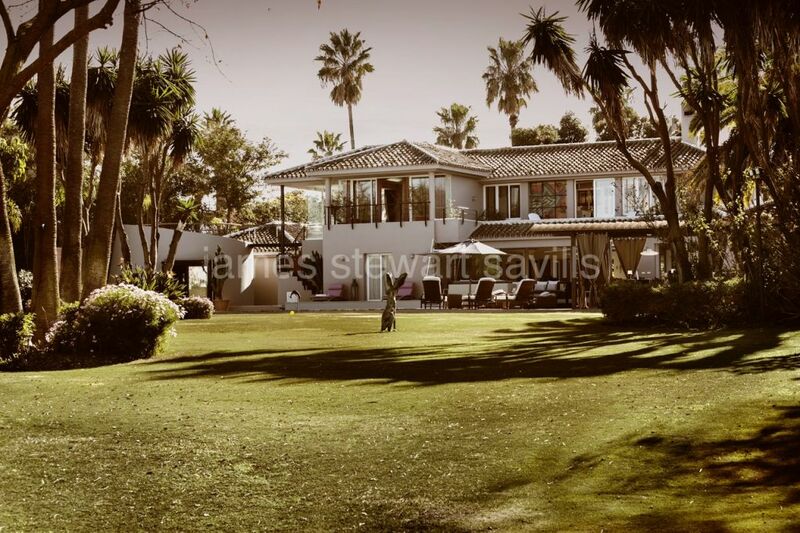 The purchaser will have full control of the finish quality and can mold this property into exactly how they wish.